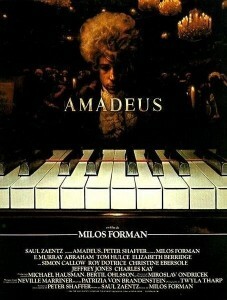 Happy birthday Wolfgang Amadeus Mozart! I know you have scores of fans for your timeless classical music arrangements, present company included, but let’s be honest, you were ultimately born for two reasons. 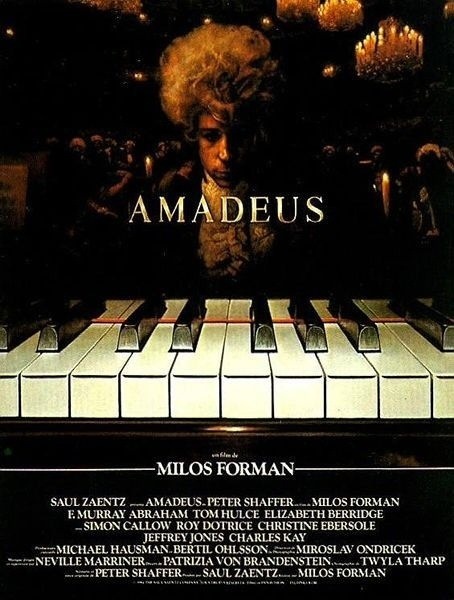 One, so Tom Hulce and F. Murray Abraham could rock your story in one of the most honored films in Academy Awards history, Amadeus. And two, so Falco could immortalize your life’s story and himself in one heck of a catchy tune, “Rock Me Amadeus.” Boom. That’s three things for you people to be fans of today. The hat trick of fan appreciation. Add in our mutual fanaticism for each other and we have a serious Fandemic on our hands.